I couldn't put down this charming, fast-moving mystery, and I'm not even a Young Adult (YA) reader! Besides introducing a cast of memorable and unique characters, the book let me into a world I know nothing about, and now my biggest problem is waiting for the next book in the series! A refreshing good read! 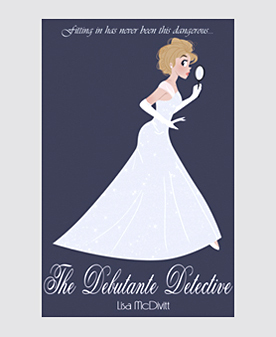 Lisa has a new book out– The Debutante Detective!